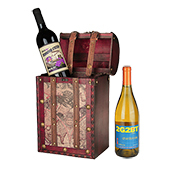 Send your gift recipient on a tour of the world's great vineyards with a wine gift delivery of 2 assorted bottles of recent Wine of the Month Club Selections. 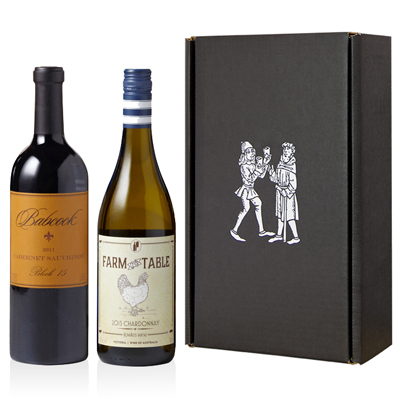 Our exceptional wines have been hand-picked from among the hundreds of wines tasted and compared by Cellarmaster Paul Kalemkiarian each month. 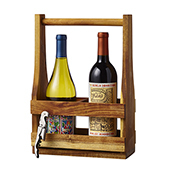 You can choose from 4 different wine vessels for this 2-bottle wine gift. 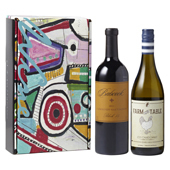 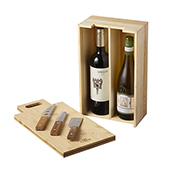 Gift Assortments from Wine of the Month Club on Vimeo.